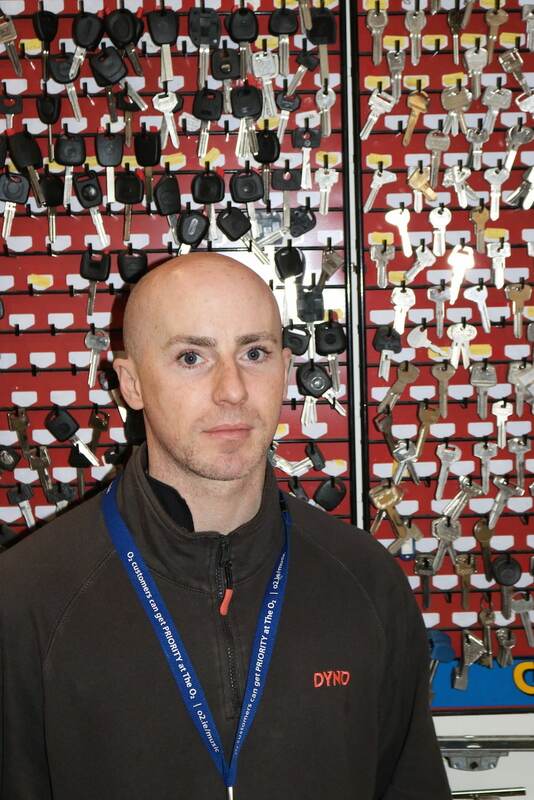 Are You Looking For a Professional Locksmith in Locksmith Dublin 9? Whatever your lock problem may be throughout Locksmith Dublin 9 we have a solution. We deal with all aspects of lock problems 247 /365 days a year. From emergency access or lock changes to the installation of high quality security locks. When you find you have a lock issue you want the locksmith in Locksmith Dublin 9 who will resolve your lock problem day or night. We are mobile van units and stock one of the largest ranges of locks available from the more traditional to the most modern locks available on the market today. We can guarantee that you will receive the best service from a professional locksmith Locksmith Dublin 9 who specializes in resolving all lock related issues. Let us take the hassle out of all of your residential and commercial lock problems. Call your reliable Dyno Locks Locksmith Locksmith Dublin 9 now.